When planning a kitchen remodel, homeowners must always consider the layout. An integral home improvement aspect, the layout choices depend on the size of the room and the incorporation of design elements and styles. 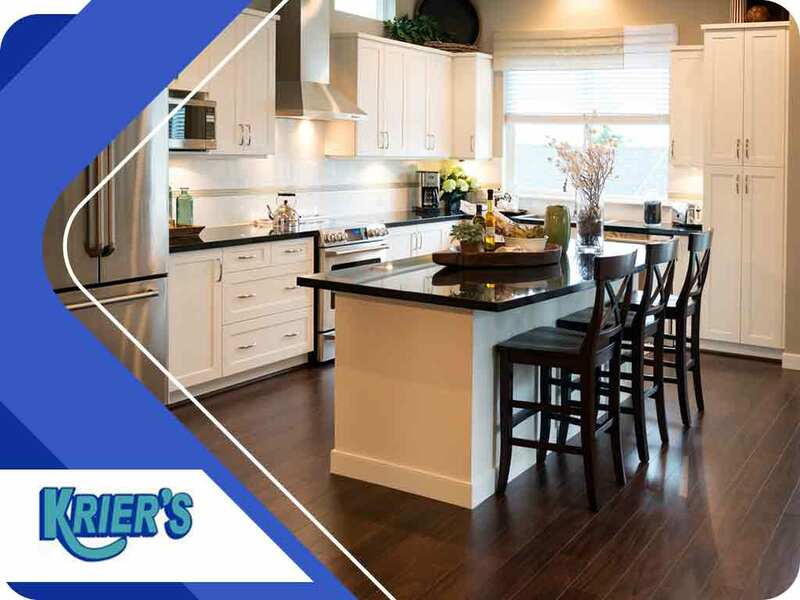 In this article, experts from Krier’s Construction, local home builders in the area, discuss the different kitchen layouts that are popular among homeowners and the advantages of each design. This layout is best suited in homes that have small floor areas. Here, everything is within arm’s reach. Most, if not all, appliances and storage spaces are fixed on a single wall. This is perfect for open floor areas wherein the kitchen can be connected with living or dining spaces. Also known as a walkthrough kitchen, this layout is very much like the one-wall kitchen, but with more space for the storage and counters. Often long and narrow, all of the appliances, counters and kitchen fixtures are placed on either side of the wall. This forms a walkway in between them. This makes the layout the best and most efficient, especially when it comes to cooking. This is one of the many kitchen layouts that provide social interaction. Versatile and adaptable, this is a perfect layout for those who want to maximize corner space. The L is formed when countertops are fixed on two adjoining walls. Foot traffic is reduced in this setup, with the possibility of adding dining space and work zones. Also known as the horseshoe layout, this can be formed by adding another row of cabinets, appliances or other fixtures to the L-shape kitchen. Additional fixtures can be added when renovating following this layout, such as replacement windows that can brighten up the kitchen. Selecting the best kitchen layout suitable for the home requires careful design and planning. As such, homeowners looking to remodel their own kitchen must consult professional contractors like Krier’s Construction to help achieve their vision. We have what it takes to turn any kitchen into a comfortable, visually pleasing daily-use room. Call us at (920) 328-0747, or fill out our contact form to discuss your plans. We offer a wide range of remodeling services, including bathroom remodeling, as well as new construction. We serve residents of Appleton, Fond du Lac and Neenah, WI.